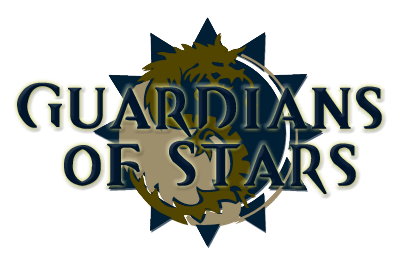 Guardians of Stars [GoS] is a Guild Wars 2 guild revolving around every aspect of the game, including RP, PvP, PvE, WvW, Living Story and events. Party: First 4 additional people after Party Leader (Aegis Snipefire). Limitations: Need to be level 80 with some form of agony resistance! Fractal knowledge is preferred, but not required. Skype Call: Call will be up, but not necessary to join! (If you are not in the GoS skype chat, please add "Talezya" on Skype (mention you are in the guild) and she will add you). Check this link for more info on Agony resistance! 10 Agony resistance is absolutely ideal however 5 is decent and 0 is tolerable, in order to equip agony resistance you will need to buy a versatile agony infusion which gives 5 agony resistance for 75 Fractal relics! This can be put into any agony infusion slot! "We can watch the world, you and I." 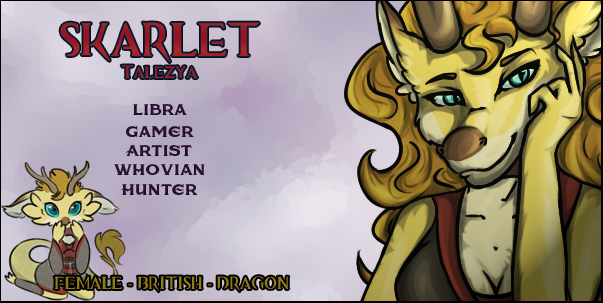 Scarlet Briar is my student and the dragons are my pets. Added some extra information on Agony as well as a link to the agony table! Rhydis Clear, the crazy experimentalist, always trying new things.